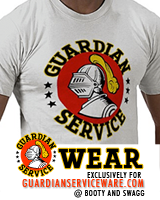 Most Guardian Service Cookware recipes require a low, sustained heat to slowly "pressure cook" foods—a technique perfectly suited to any variety of seasonal heat sources from campfire to propane grill to charcoal hibachi. 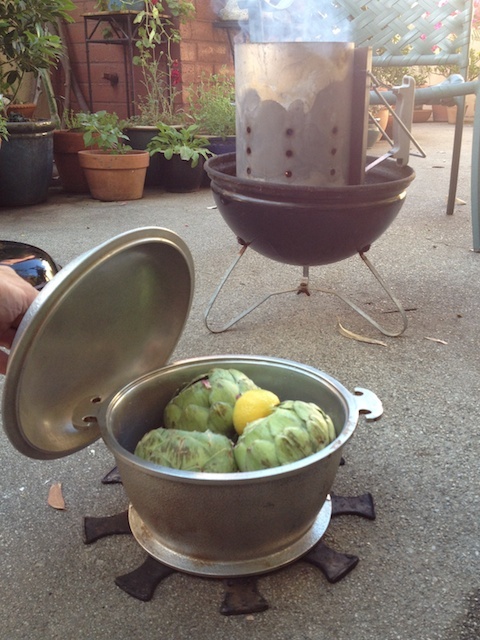 In our case, we use a small hibachi we've had for over a decade and a spare trivet (designed to support the Guardian Service Economy Trio Cookers, or heart-shaped "triangle" pans) to keep the cookware from charring on the grill. With attention to timing and order, we've rotated main and sides dishes to cook an entire meal over two dozen briquettes. 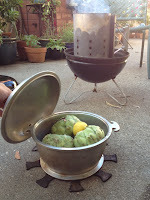 We've used the Casserole/Tureen to steam artichokes before, but this method steams, then finishes the artichokes on the grill for added flavor. Fill a large bowl with cold water and juice of half a lemon. Trim the tops of the artichokes, a few of the outside leaves and end of the stem and slice in half lengthwise. 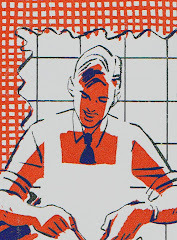 Place halves in the lemon water to prevent from browning. Place artichokes, half a juiced lemon, 1/4 cup water in Guardian Service Tureen unit, lid and place over medium heat for 30 minutes or until tender. 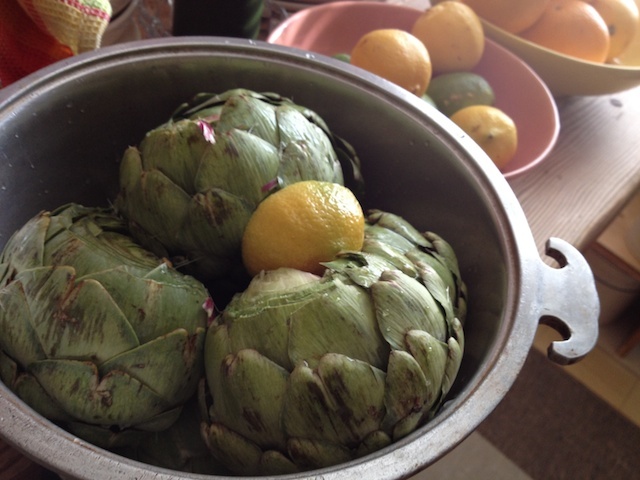 Add mixture of olive oil, remaining lemon juice, garlic and salt and pepper to the artichokes. Coat with marinade mixture, brushing the sliced halves. 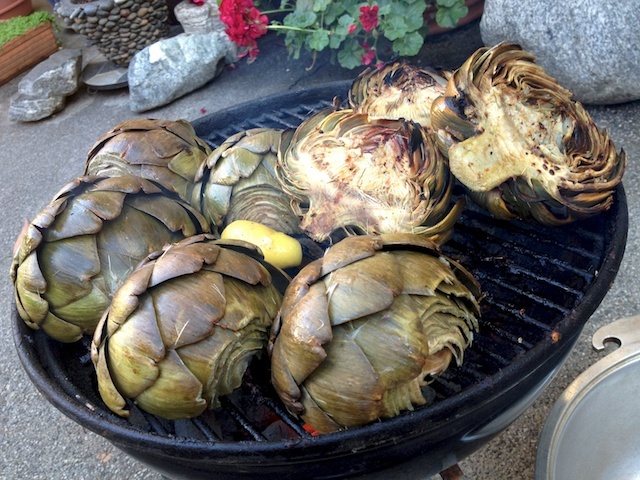 Place artichokes on the preheated grill. Baste and turn for 5-10 minutes until tips are lightly charred. Serve with remaining lemon-olive oil dip. Options: before cooking, tuck into each artichoke crushed bay leaf, basil, parsley, chives, etc.